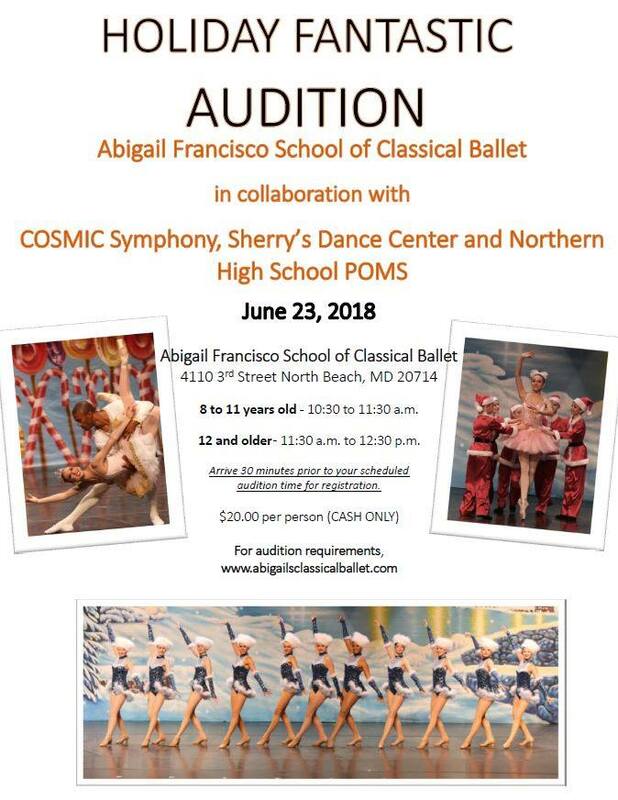 Classical ballet attire is required. This includes black leotard, pink tights, and ballet slippers (no skirts or dance shorts permitted). Boys: black tights, white T-shirt, and black or white ballet shoes. Hair must be fastened in a bun for female dancers. If your child is currently taking pointe class and has had a minimum of 2 years training, please bring pointe shoes.